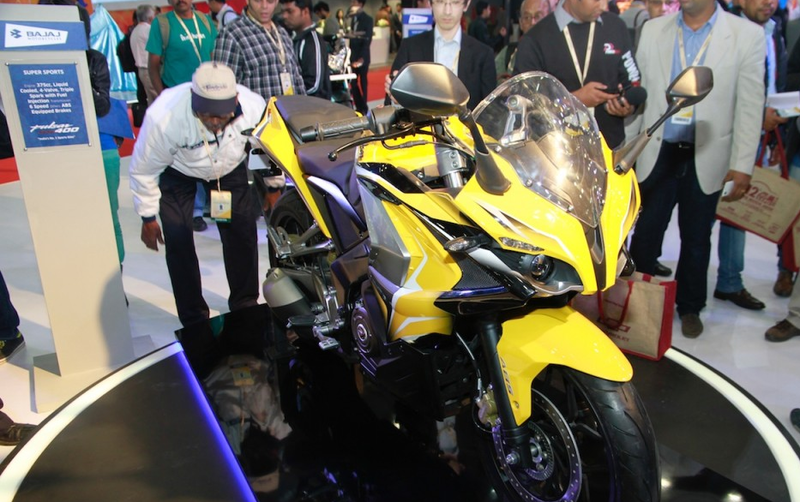 Bajaj pulsar 200 SS: the new pulsar 200ss fully faired with sporty looks launching in few months. 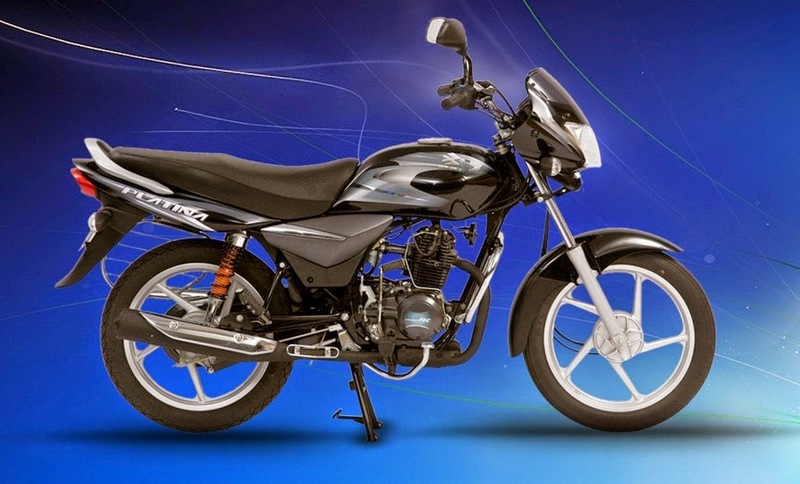 2015 Bajaj platina 100: in 2015 noted that in changes in design, new panels and body graphics while colour scheme will also different. Bajaj pulsar 400 SS: in few months of 2015 Bajaj pulsar 400SS is also launching fully faired sports bike sporty and stylish design. Bajaj pulsar CS 400: it has a remarkable features and a stylish bike in the global markets with good and soft riding position, MRF tyres, and bright light. 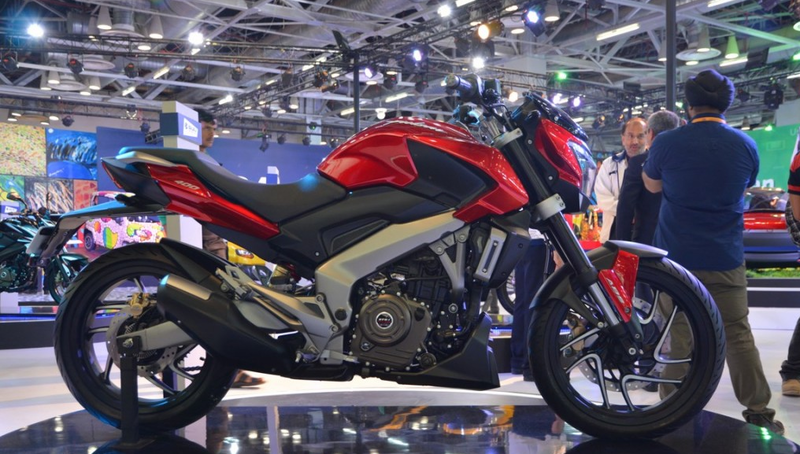 Bajaj pulsar 150 NS: pulsar 150NS is also upcoming in few months for current generation. Bajaj Discover 100: The Discover 100 could see a revamp for 2015 with sharper graphics and a minor facelift.